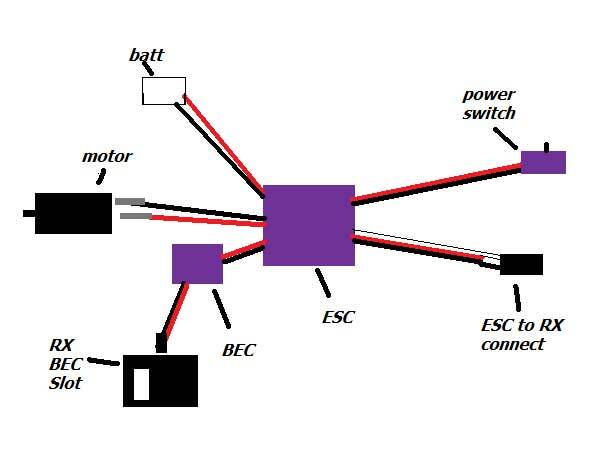 Outcry Crawler ESC is created from the ground up. New circuitry, new color case and a much more powerful BEC (Battery Eliminator Circuit). 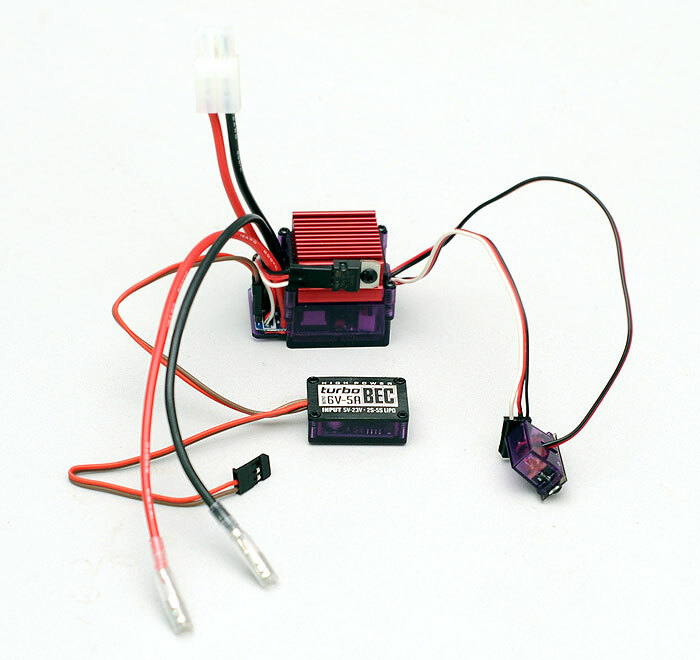 BEC eliminates the need for a receiver and servo battery pack, it draws higher voltage from the motor batteries and send the power to your receiver and servos. For Motor, please purchase our Silver Can 540 Crawler Motors.